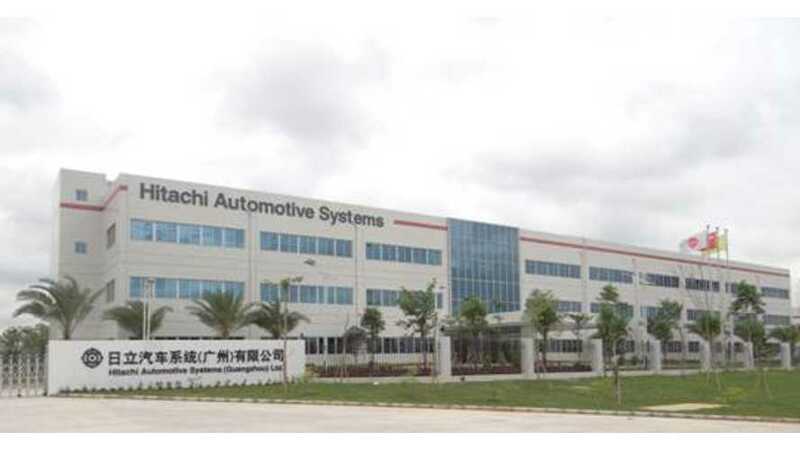 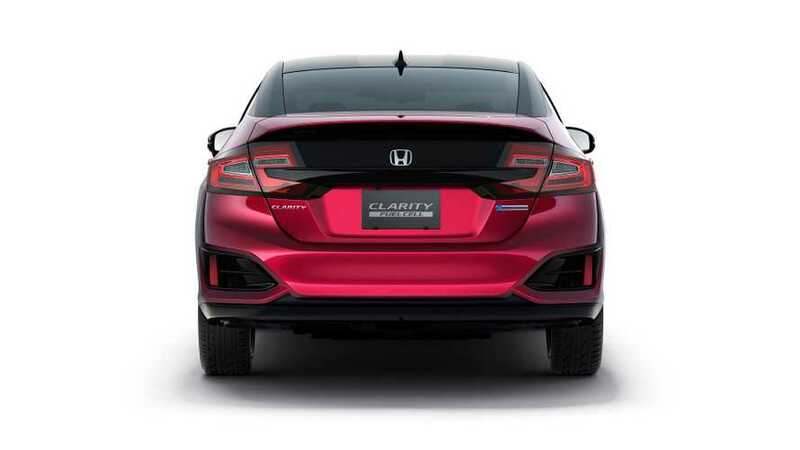 Honda and Hitachi Automotive Systems have announced they will establish a joint venture company for production of electric vehicle motors (with a 51% and lead share for Hitachi). 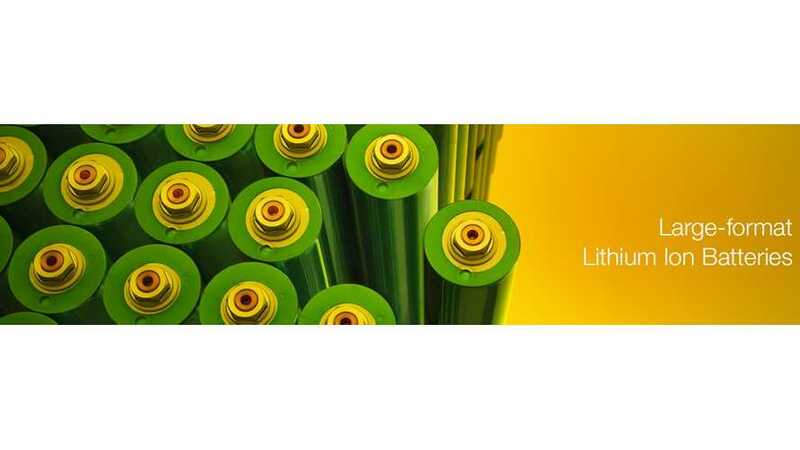 In the case of the Chevrolet Volt, Spark EV and ELR, General Motors selected LG Chem as the sole lithium-ion cell supplier. 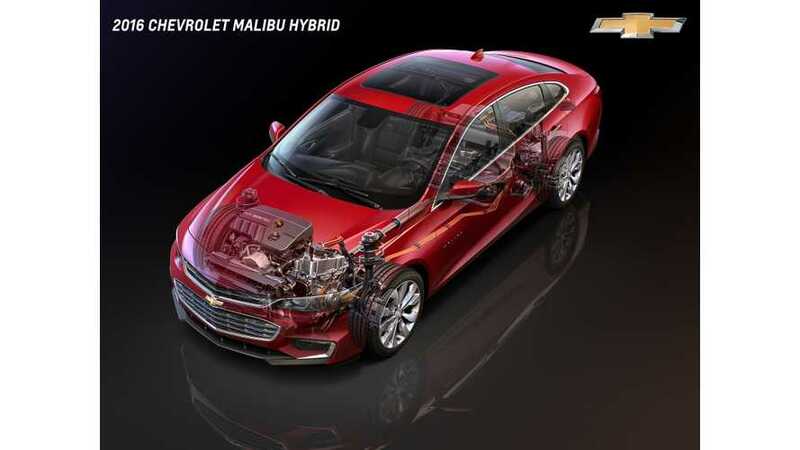 But for the new 2016 Chevrolet Malibu Hybrid, batteries will come from Hitachi Automotive Systems.